There is more to the industrial landscape of Neosho than meets the eye. That’s because a large piece of this southwestern Missouri community’s industrial real estate is out of sight—nearly 175 feet below the surface. 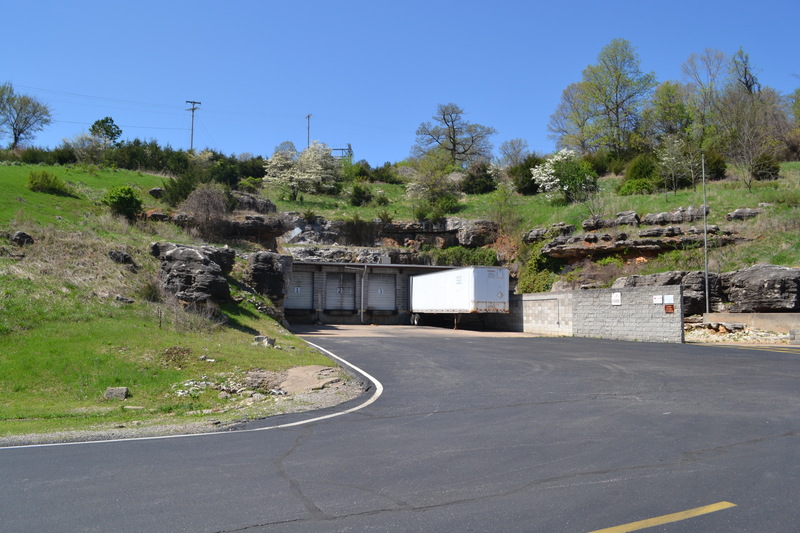 Below a rocky hill covered with redbud and dogwood trees, Ozark Terminal Inc. provides more than 1.2 million feet of leasable space for manufacturing, distribution, and storage operations housed in an excavated limestone mine. The nearly impenetrable walls, carved out of 270 million-year-old limestone deposits, provide a constant and secure environment. How secure? In May 2008, a powerful EF-4 tornado swept over three counties in Oklahoma and Missouri, leaving a path of destruction and 21 people dead. Although the tornado ripped through 11923 Kiln Drive, where the businesses of Ozark Terminal Inc. are located, there was no damage. Brothers Greg and Kevin Bowman own and operate Ozark Terminal. That security has meant a lot to Ozark Terminal customers who have used the vast space for aircraft engine refurbishing, food distributing, BB gun and paintball marker manufacturing, and storage for paper products, sporting goods, furniture, wire, aluminum castings, tires, and various other products over the years. The benefits of the underground go beyond security from natural disasters. The building structure is made entirely of non-combustible materials. The building defies traditional depreciation schedules for real estate since the limestone structure doesn’t deteriorate. The risk of theft is also reduced when your business is located 175 feet under the ground. The constant temperature inside Ozark Terminal helps keep energy costs down and workers’ morale up. Whether it is below zero or 100 degrees outside, Ozark Terminal stays at a constant 65 degrees. Tenants in underground facilities can cut their energy costs in half. At the same time, most manufacturing workers are happy to trade windows for a consistently cool factory line. The swing in Missouri’s temperature and humidity can take a toll on inventory stored aboveground. Greg points out that the constant environment keeps warehoused products and materials lasting longer—from paintballs to automobile tires. At one point, Ozark Terminal was a warehouse and distribution center that stored more than 600,000 tires. Greg says the shelf life of those tires and raw materials stored on-site was dramatically increased because of the constant environment, in some cases three fold. All of these unique benefits of the underground environment helps eliminate some of the typical risks of today’s work environment. Greg Bowman and his brother Kevin Bowman, president of the company, are the third -generation of Bowmans to operate Ozark Terminal Inc. The company started out of Kansas City Southern Railroad Company’s need for storage for operations in southern Missouri. The railroad connected the owner of the mine with Meryl Bowman (Greg and Kevin’s grandfather) and his son Jim (the brothers’ father), to develop Fairfax Storage Company. As the owners of Fairfax Storage Company in Grandview, Meryl and Jim had traditional warehousing experience and were up to the challenge of applying their knowledge to create a unique warehousing system below ground. They opened Ozark Terminal in 1956, which was one of the first facilities of its kind in the nation. Since then, millions of square feet of old mines have been converted into industrial real estate. 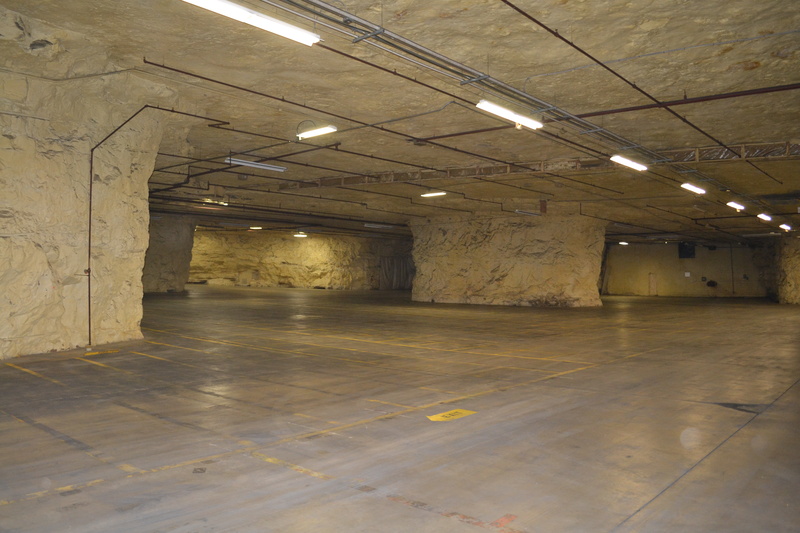 Missouri holds the distinction of the most underground industrial space in the world. “Our family is proud to have been at the forefront of that new industry,” Greg says. Ozark Terminal Inc. continued to grow and in the mid-1960s, Jim permanently moved his family to Neosho to manage the operation, a role he served until his death in 2013. Jim was responsible for modernizing the facility to keep pace with the rapidly changing distribution environment. He continually invested in the infrastructure of the building to meet customer needs and maintain a safe and desirable work environment—a task that wasn’t always easy since there weren’t many undergrounds in existence during those years, Greg says. 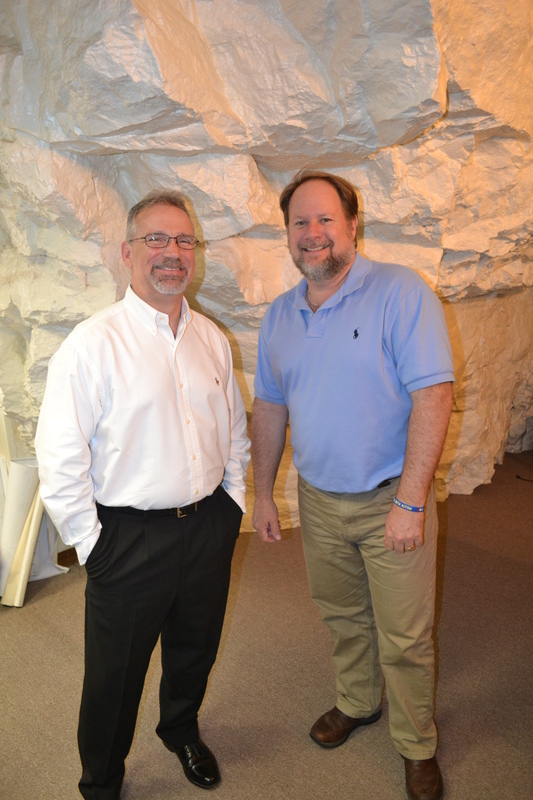 Greg and Kevin Bowman learned the business from the ground up, interacting with customers their parents invited into their home and working in the facility during summers while in high school. The facility has all the amenities of traditional industrial facilities to offer companies interested in leasing, Kevin says. There really are no limitations on what you can do in an underground facility. 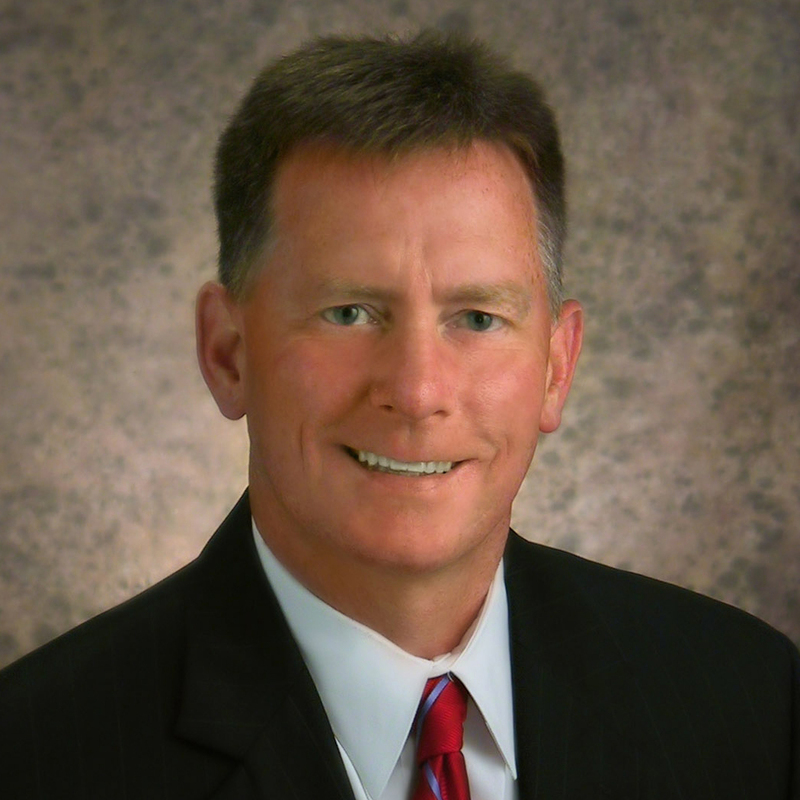 Moving a business underground just takes vision, according to the Bowmans. Ozark Terminal Inc. has plenty of space for expansion. Currently the company has 300,000 square feet of developed space available and more than 2 million in undeveloped space.